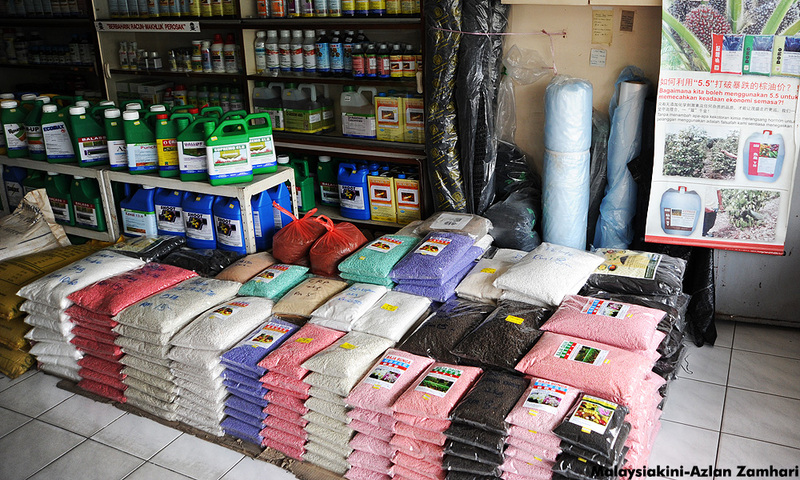 The ban on the herbicide paraquat beginning Jan 1, 2020, will not have a major effect on the costs to estates and farmers in the country, said Agriculture and Agro-Based Industry Minister Salahuddin Ayub. He said although paraquat was cheaper compared to other poisons proposed by the government, namely glyphosate and glufosinate-ammonium, it has to be applied more frequently than the two alternative herbicides. “Half-an-hour after paraquat is sprayed, you can see black marks on the leaves, and the farmers like this because the effect looks fast, but the roots are not killed and they have to apply the paraquat several times. “The alternative poisons are more environment-friendly, even though it takes about two to three days to show an effect, but it kills right down to the roots. “So use the alternative poisons, although they seem slow, they are very effective and there is very little difference in price,” he said at a press conference held after the launch of a campaign on the ban of paraquat use in Putrajaya today. On the campaign, Salahuddin said all parties especially farmers must be made aware of the dangers of using paraquat to health and the environment. He said the cabinet had decided in 2002 to ban paraquat beginning next year to enable studies on reducing its impact on the agriculture industry. During this time, Salahuddin (photo) said, the ministry also attended several international conventions such as the Rotterdam, Basel and Stockholm Conventions, to study all the resolutions discussed before taking further steps towards a total ban of the poison. Following the ban of the poison, the Malaysian Quarantine and Inspection Services (Maqis) will monitor all entry points into the country to ensure that paraquat is not smuggled in, he said. 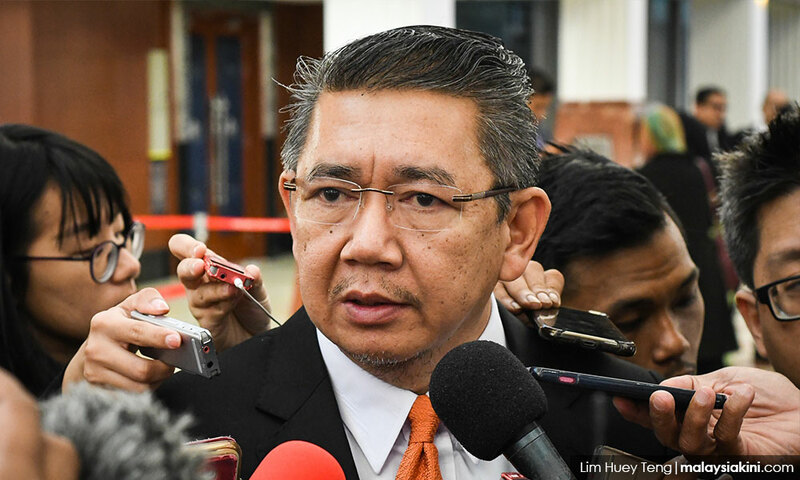 Salahuddin said from next year, any use of paraquat would be subject to the Poisons Act 1952 and users will be fined up to RM10,000 for a first offence and RM50,000 for a second offence. Paraquat is a herbicide which acts on contact and is the main choice of farmers because it is easily available at a low cost. However, the poison is dangerous to humans as it could cause irritation to the eyes and skin, as well as breathing difficulties, thirst, increased blood pressure, kidney failure, lung and liver damage, as well as death if consumed.